Jean-Georges Vongerichten is a culinary colossus. 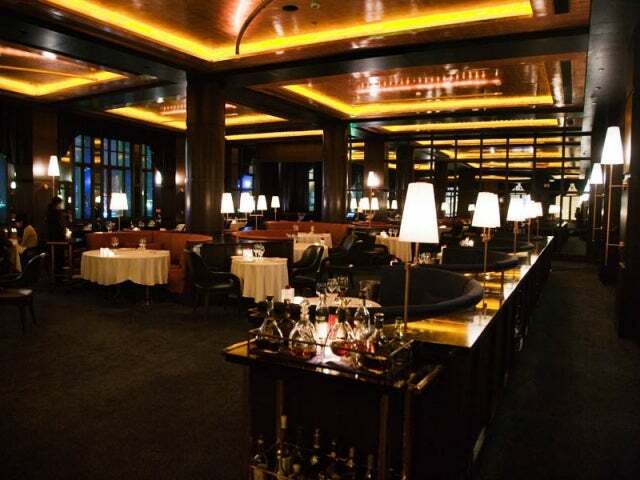 The man makes Gordon Ramsey seem like a slacker, bestriding the globe, with restaurants in New York, Dubai and this recent outpost in Shanghai. The menu differs little from his flagship Michelin-laden New York restaurant, impeccable cooking with attention to detail and texture. 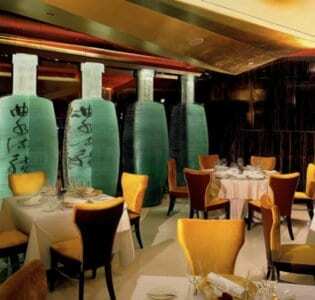 The room is the work of celebrated architect Michael Graves, and the space has been inspired, in part, by the grandeur of old Shanghai. 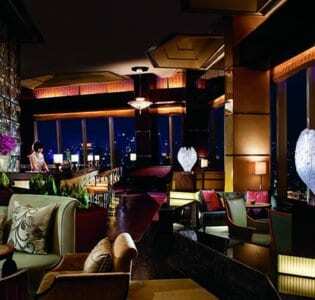 The bar and lounge area boasts stunning views out iver the Bund. Begin here with a pre-dinner drink to whet your appetite before moving on to the main event: dinner. The wine list is excellent the cellar holds over 5000 bottles – though mark-ups are high.